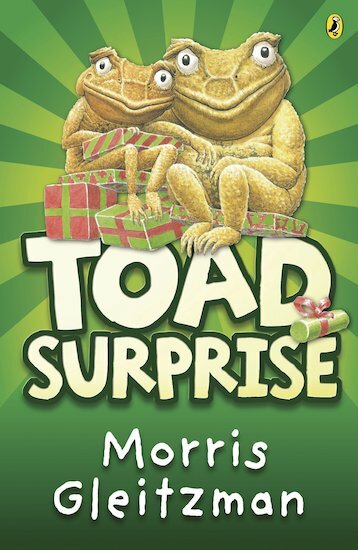 A cane toad’s hilarious quest to discover the true meaning of Christmas! Limpy has a dream. A dream in which cane toads and humans live happily together. Surely this time Limpy will be able to show humans how nice cane toads can be? After all, it’s Christmas! And isn’t Christmas a time of peace and goodwill to all men? And cane toads? More wise and funny drama from the wonderful Morris Gleitzman.